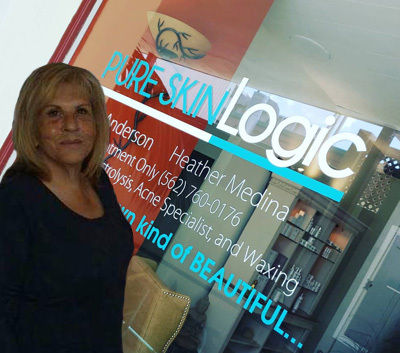 Petie has been an Esthetician for more than nineteen years, and more than twelve years as an Electrologist.Petie is a grandmother to twelve, and a great grandmother to one. My love for skin care grew with my personal experiences receiving treatments, and enjoyment of the atmosphere. These experiences made me want to share with others, by providing the best possible service. 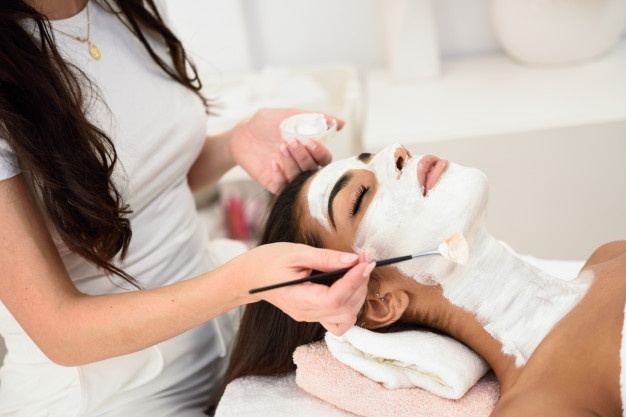 Remove blemishes, combat wrinkles, moisturize, regenerate, tighten and otherwise beautify the skin, so that your face looks fabulous. You will notice firmer skin, tighter pores, softened skin, and a healthy glow. 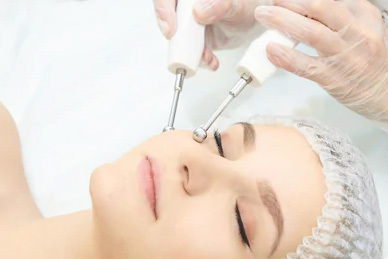 Most areas of the body can be treated using Electrolysis, which is a method of removing individual hairs from the face or body.